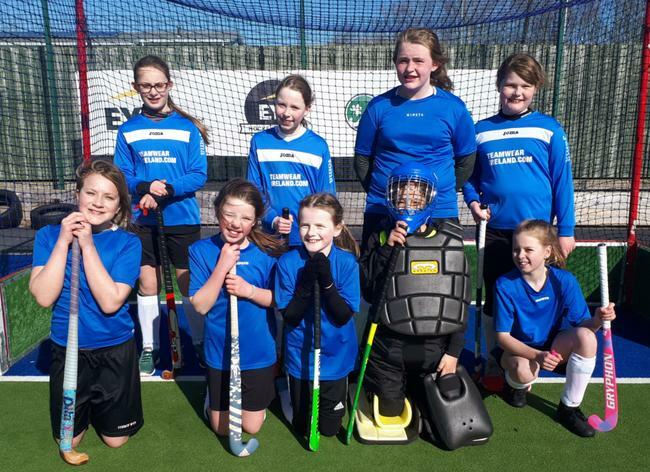 The Girls' Hockey team played 4 matches in the Belfast Regional Qualifying Tournament today at Harlequins Hockey Club. They played matches against Strandtown, Gilnahirk, Cairnshill and Fullerton. The girls have only played one friendly match before this and played absolutely amazingly. Despite losing their matches by small margins, they played some lovely hockey, never stopped scrapping and battling, ran the legs off themselves, showed great heart and team spirit, and came off at the end with big smiles! The girls are getting better and better, and the school is very proud of them. Play Based Learning in Nov.- Dec.